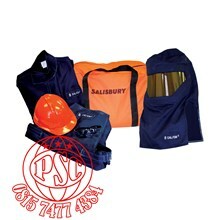 Salisbury PRO-WEAR® Arc Personal Protection Equipment Kits are available in an ATPV an rating of 100 cal/cm2*. 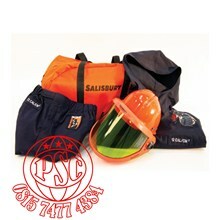 This kit contains an arc flash coat, bib overalls, PRO-HOOD®, hard hat, SKBAG, and safety glasses. 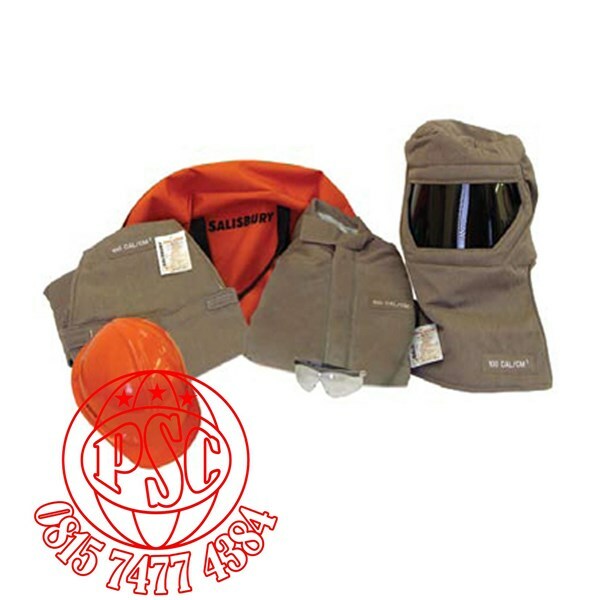 Made from TUFFWELD®. TUFFWELD offers inherent FR protection with a high level of comfort and durability. 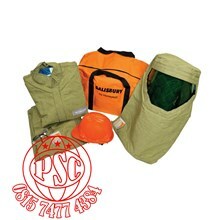 Exceptional lightweight comfort with superb wicking so you can stay cooler and drier even under demanding conditions. 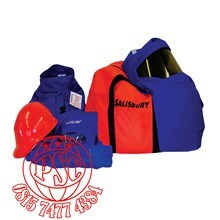 These kits meet NFPA 70E Hazard Risk Category 4. If You Need it, Request it. Call customer service if you need something not seen here.